The City of Stars, and just a stone's throw from the world-famous La Croisette, the GCL of Cannes event is a remarkable combination of glamour and top-class sport. Held under the glittering evening lights, the very best horses and riders in the world take centre stage at the first of the evening shows. Positioned close to the Mediterranean Port of Cannes and the super-yachts in the bay, the first of four French events of the Tour is a very special horse show in the heart of the French Riviera. The original ‘International Show Jumping of Cannes’ was one of the world's richest horse shows, with prize money continuing to increase since the show joined the Tour. Now a regular fixture on the LGCT and GCL calendar, the show has grown every year and welcomes over 15,000 visitors though its gates each summer. 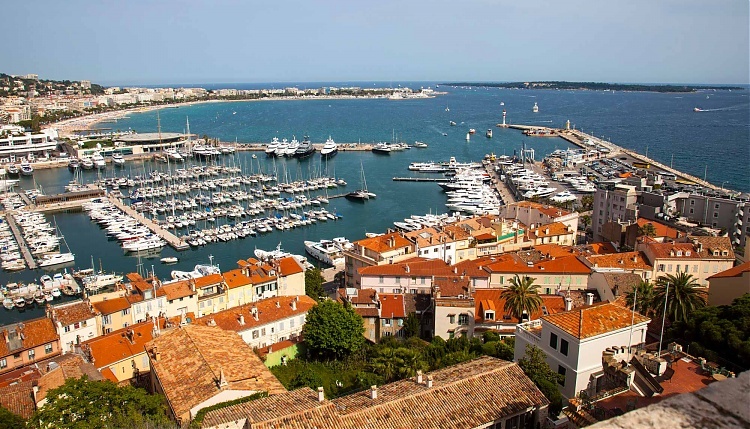 Drawn by the incredible level of sport on offer and the collection of international show jumping stars in attendance, visitors enjoy the ambience, glamour and nightlife of this famous city, home of course to the dazzling Cannes Film Festival. Last year the spotlight shone on Valkenswaard United but which team will be added to the A-list line up of previous winners here?